Shaanxi Automobile Group Co., Ltd is a Chinese manufacturer of cargo and specials. technology, founded in 1968. The company provides 95% of the supply of heavy military vehicles for the Chinese army and is the main partner of the German company MAN. Since 1974, produces the first-generation military heavy ATVs, for which she won the All-China Scientific Assembly Award. Since 1984, Shaanxi Automobile Group Co., Ltd. is the main production base of heavy all-terrain vehicles for the army of China. Share capital Shaanxi Automobile Group Co., Ltd. in 2005 totaled 656 million dollars. The company has more than 11,000 employees, including more than 2,000 engineers and engineers. 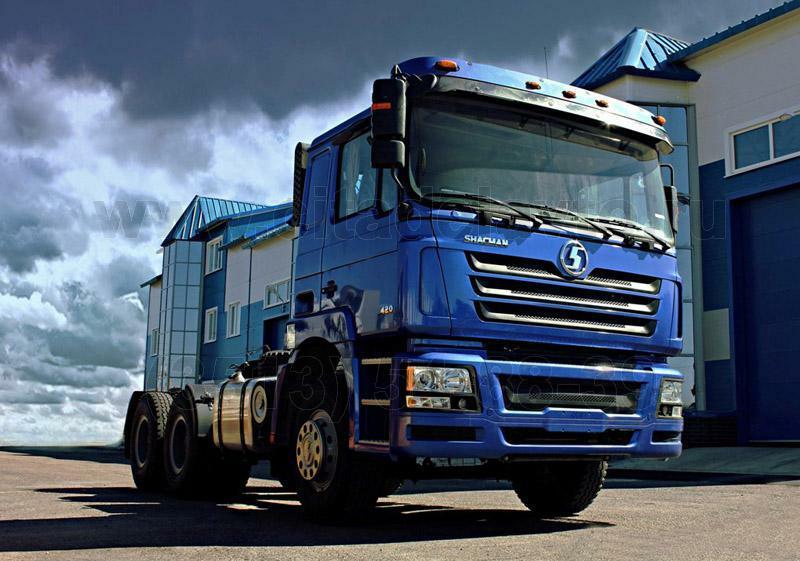 The annual production capacity of the company is 50,000 heavy trucks (MAN F2000), 20,000 medium trucks, 1,500 bus chassis, 80,000 bridges for heavy trucks. The production of components and spare parts (radiator, fuel tank, cardan transmission) amounts to more than 63 million dollars.